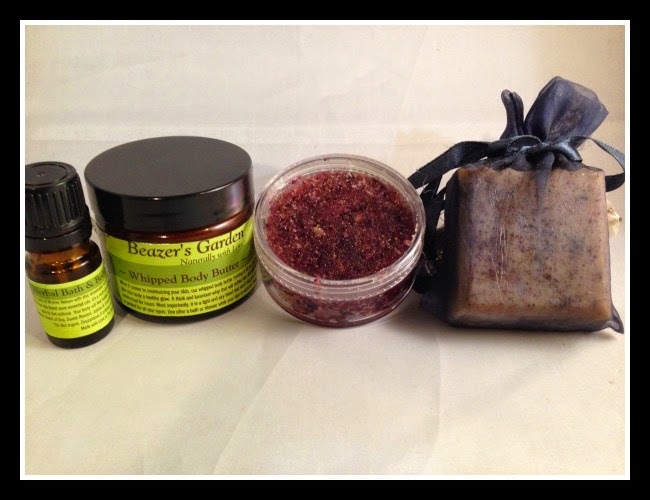 Join Beazer’s Garden and Enter To Win items from my shop! features 7 of my all natural goodies for bath, body & home. and one prize to browsing customers.